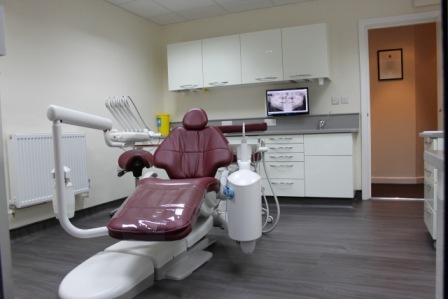 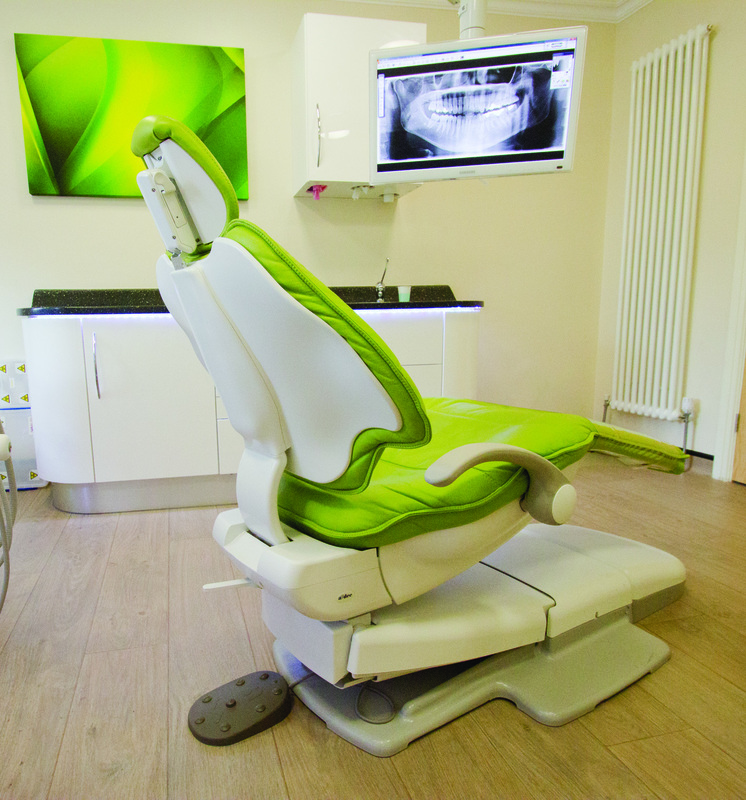 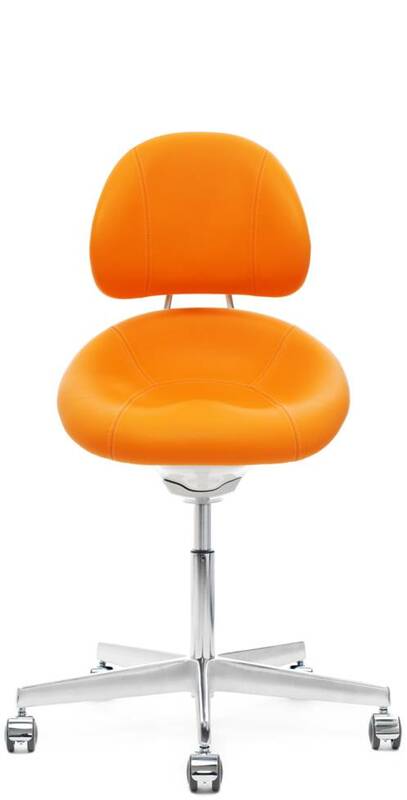 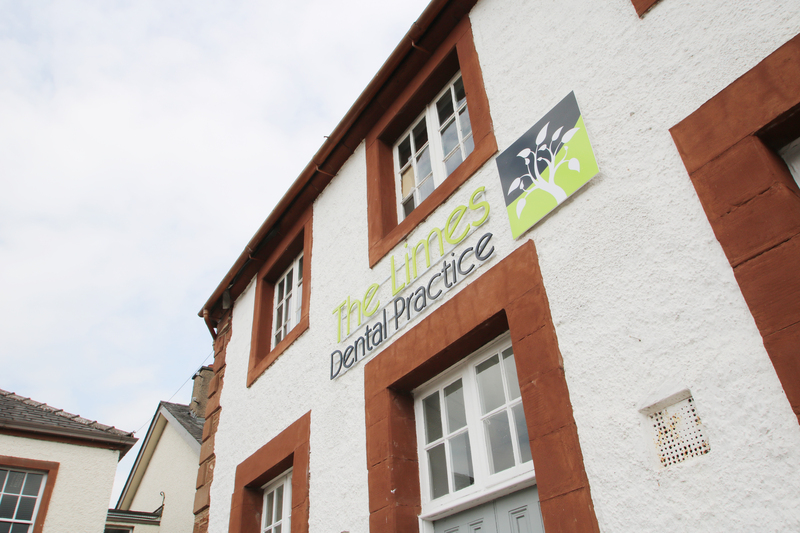 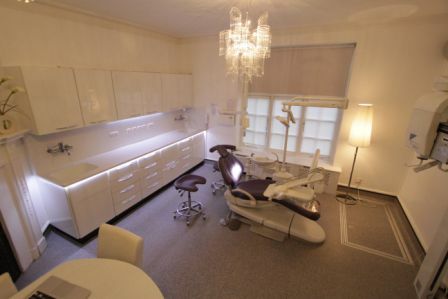 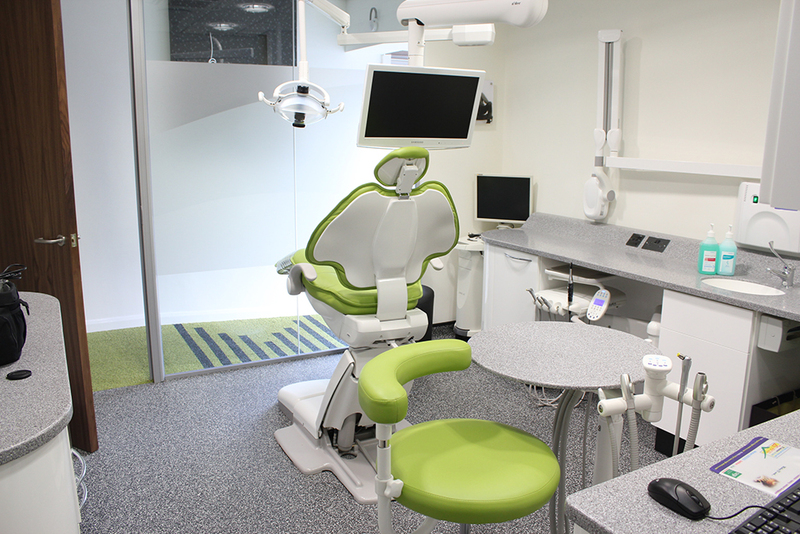 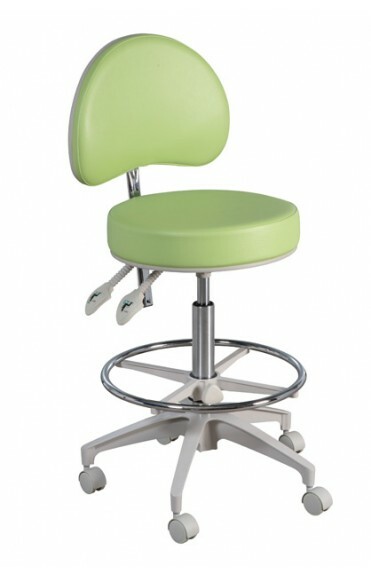 DB Dental offer a comprehensive range of chairs and stools which are essential for any practitioner and dental nurse to perform effective, comfortable dental surgery. 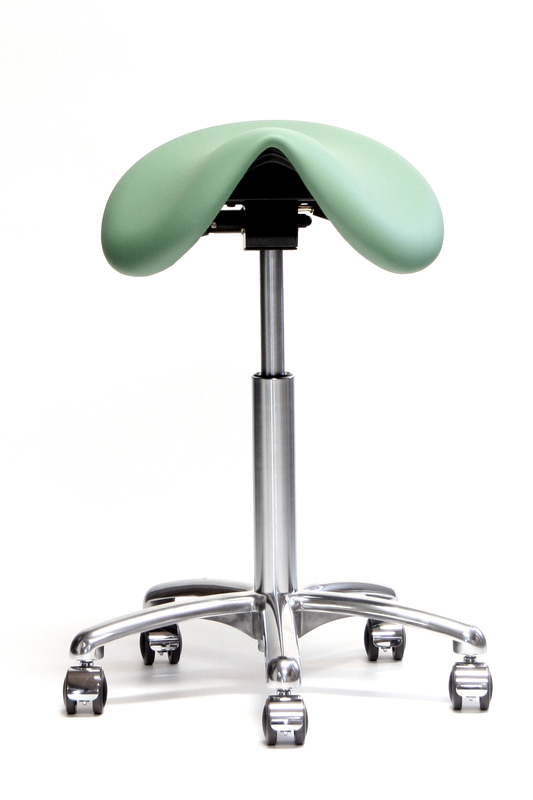 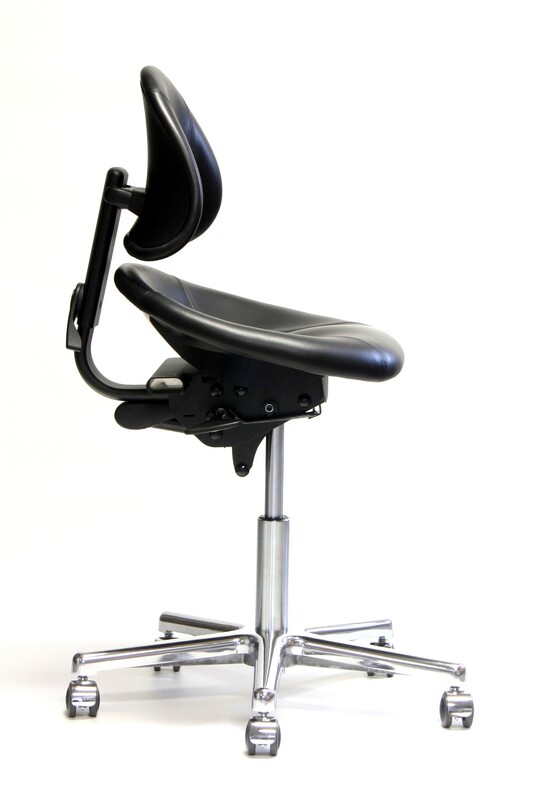 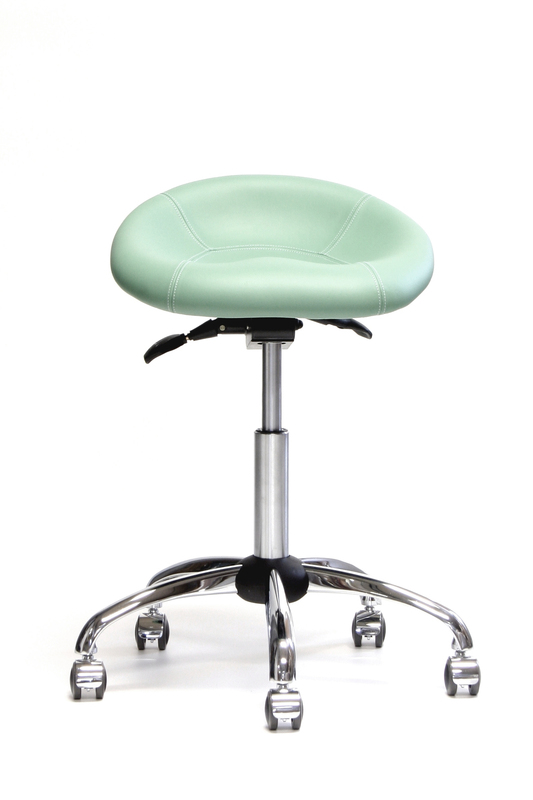 The stools in our collection are specifically chosen to facilitate a proper posture for all types of professionals who wish to alleviate fatigue and potential injury whilst accompanying long procedures. 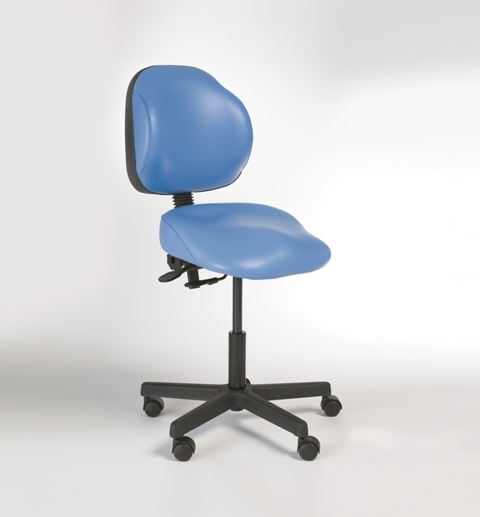 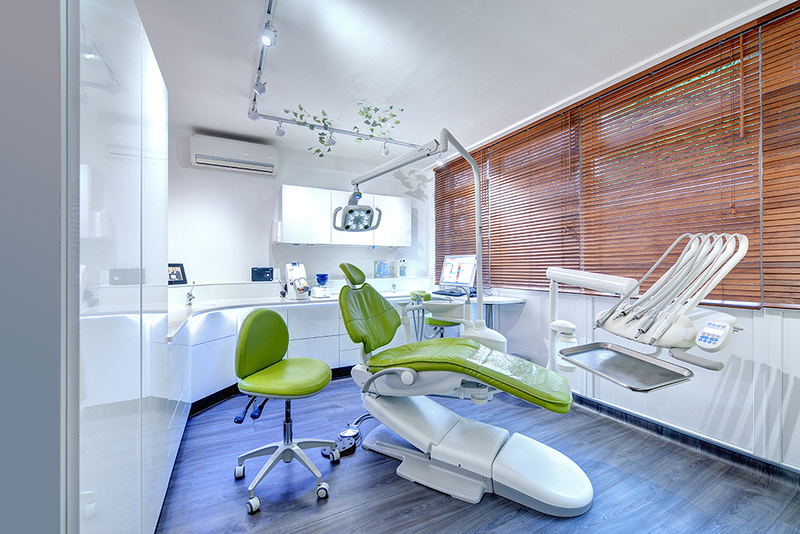 Our range is selected for their good posture and ergonomic qualities and offers all dentists and dental assistants a variety of styles and options including easy clean upholstery for the best hygiene levels.